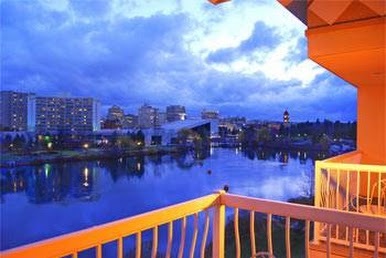 We have teamed with the Oxford Suites of Spokane to offer our clients better-than-advertised room rates at an excellent local hotel. 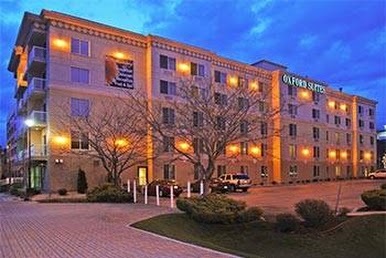 The Oxford Suites is only a 5-minute drive from our focus group facility, making them a very close and convenient choice for you and your clients. To book your reservation under our group rate, call 1-800-774-1877 and mention Strategic Research Associates to your booking agent, or book online and enter the promo code: SRA1 when completing your reservation.